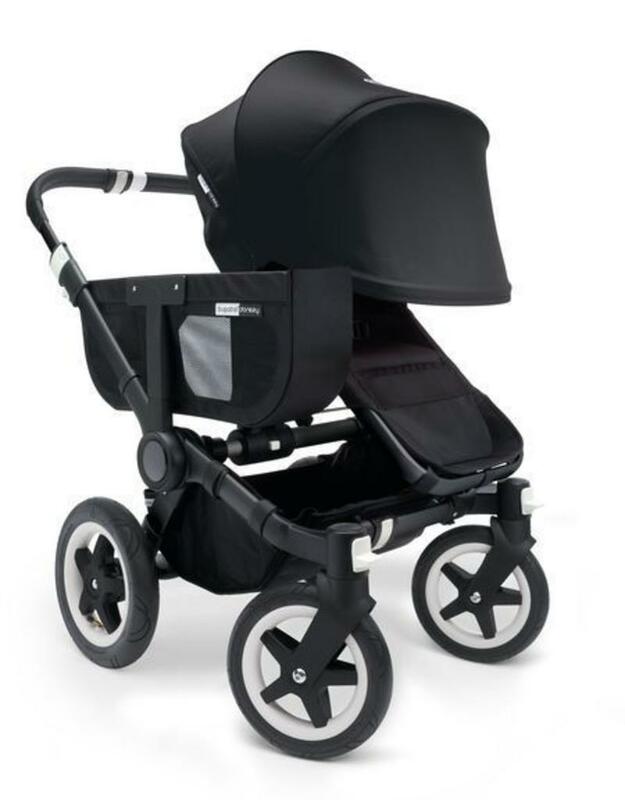 Whether you're off to the shops or the park, the bugaboo donkey is an ideal solution. Its innovative side luggage basket and large underseat basket means there's enough storage space for your shopping or a day out and about – with easy access to both – your child can stay sound asleep in the bassinet or reclinable seat. 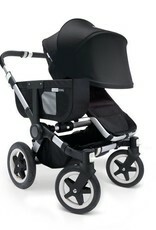 Extend the side luggage basket and bring even more goods by converting the stroller into the duo configuration. Large swivel wheels and a one-piece handlebar guarantee smooth maneuverability everywhere you want to go. With the duo extension set converting to a duo configuration comes with great ease. 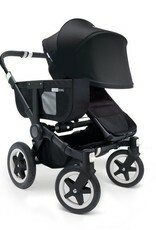 This makes the bugaboo donkey future proof.